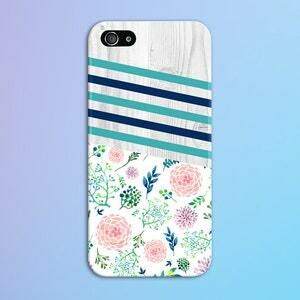 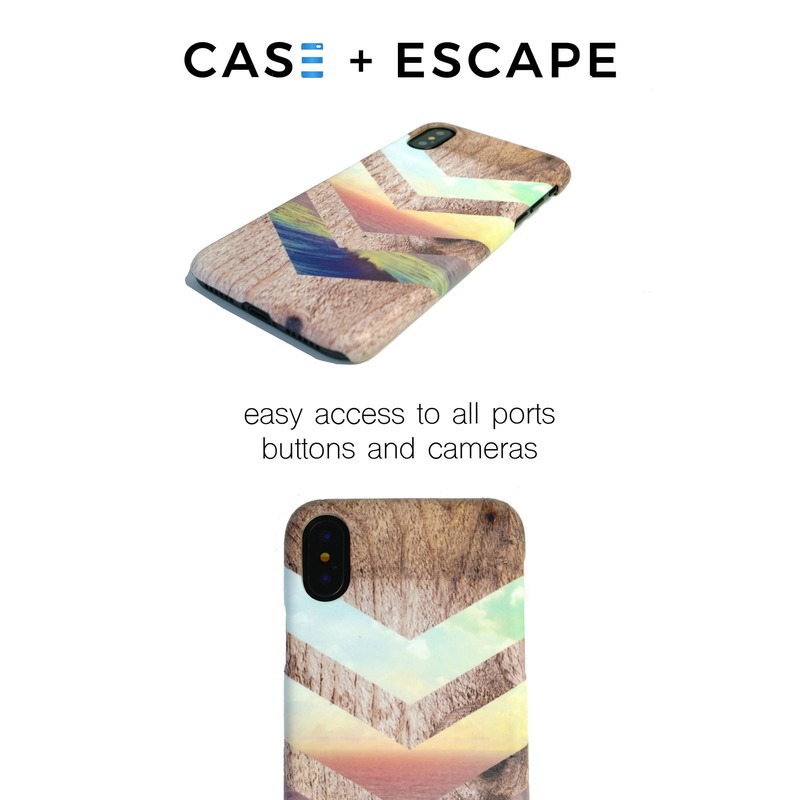 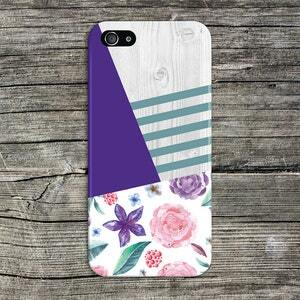 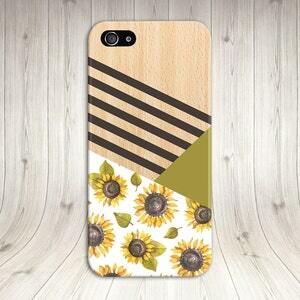 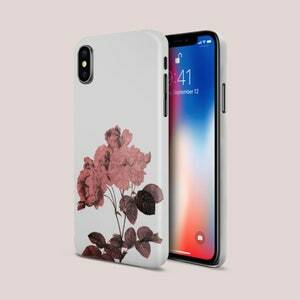 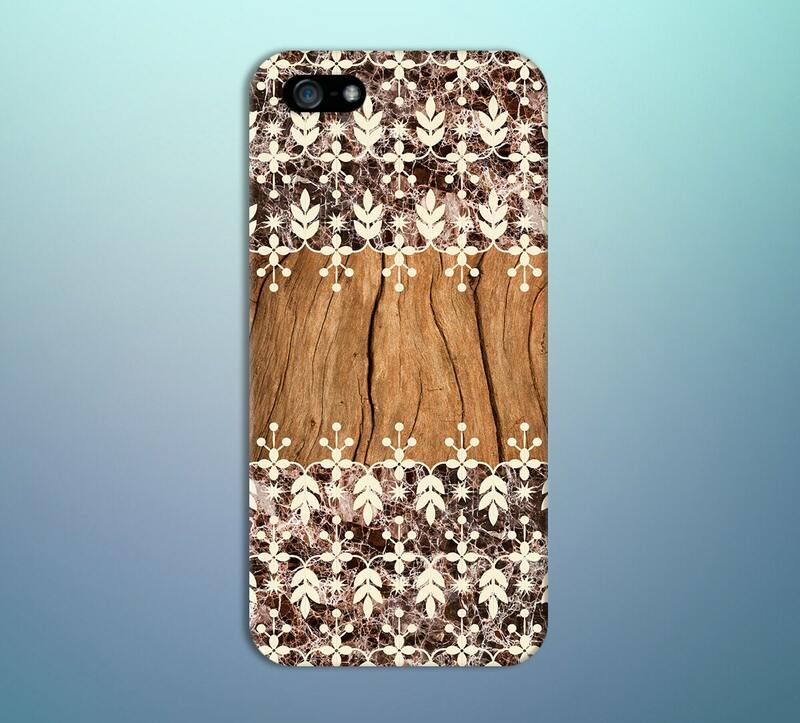 Brown Wood x Granite Flower Pattern Phone Case for iPhone and Samsung. 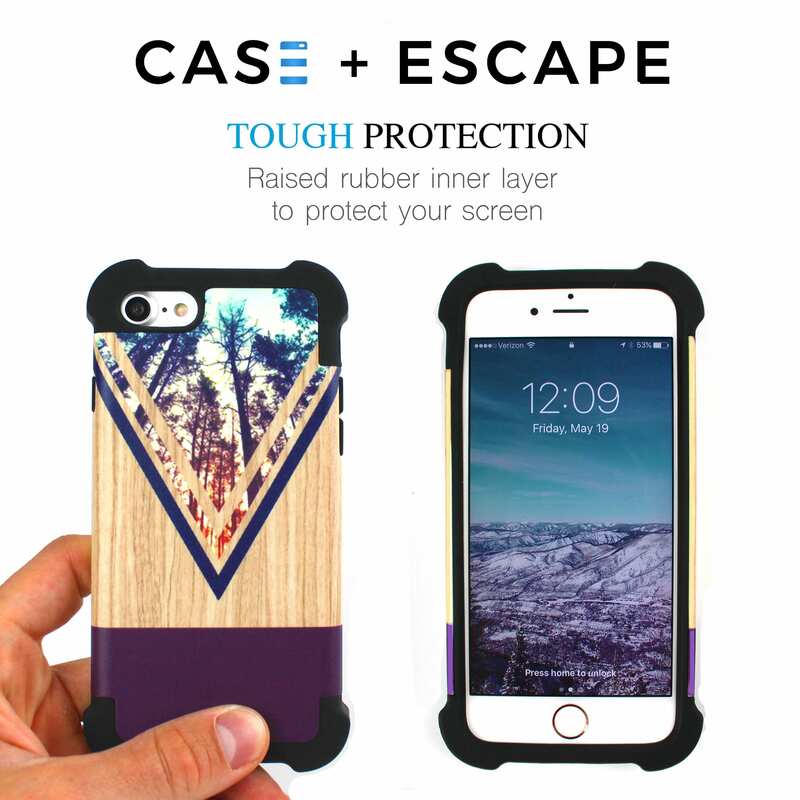 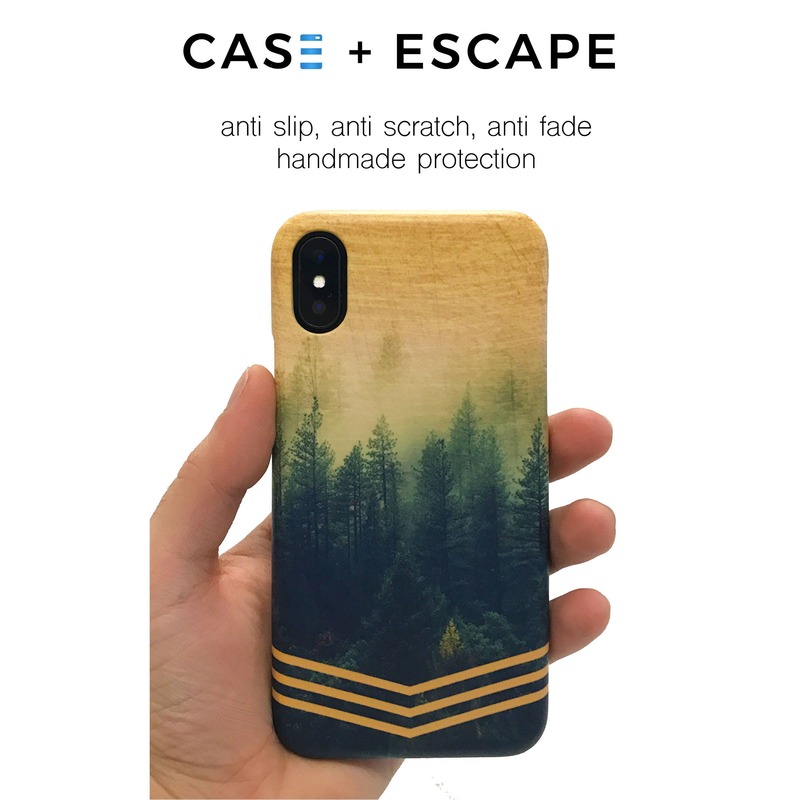 The case is beautiful and fits perfectly! 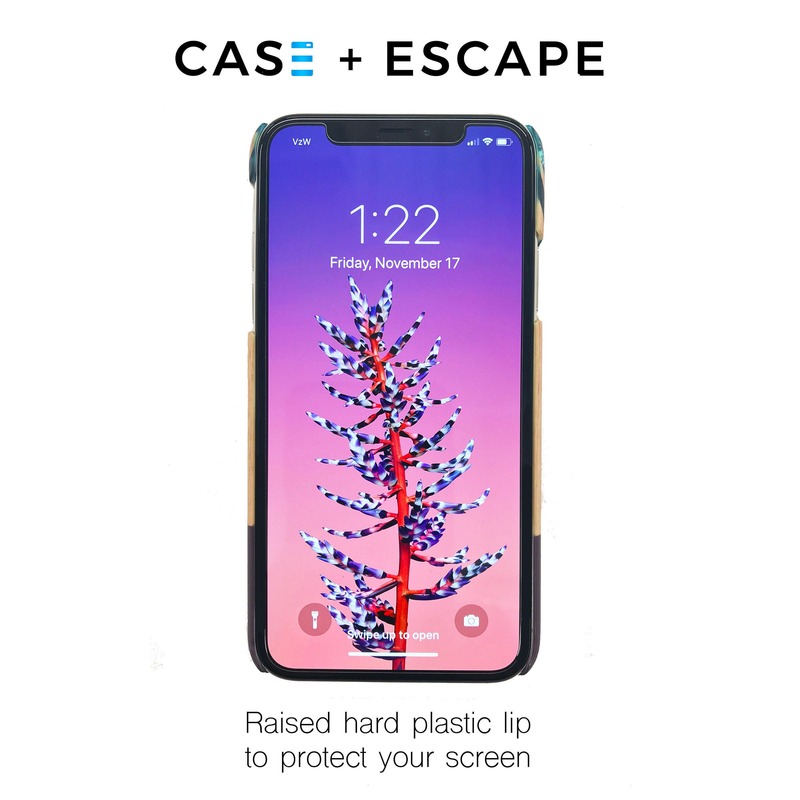 Fits perfectly, and exactly as described.